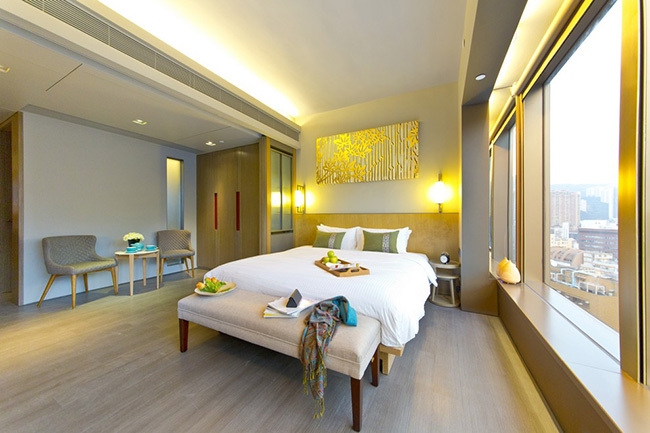 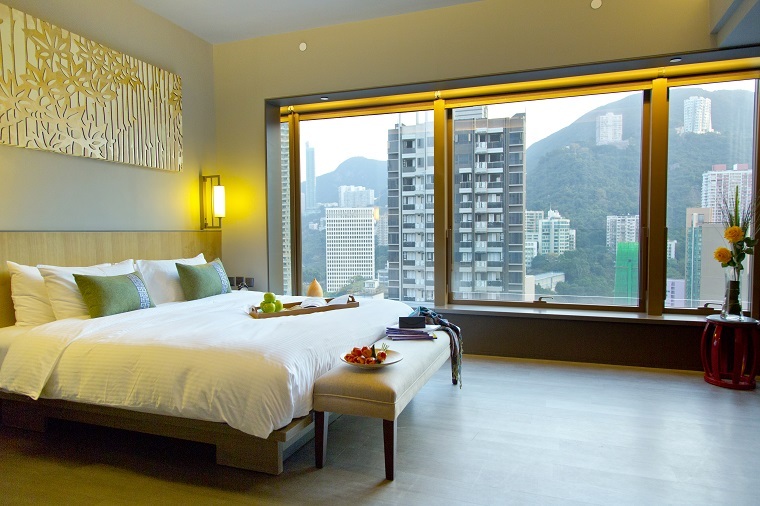 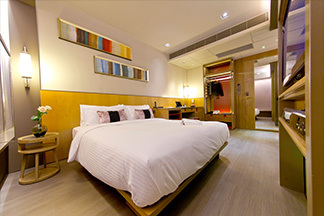 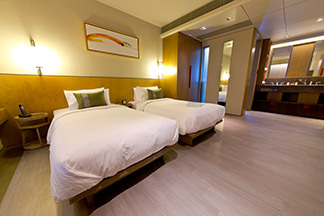 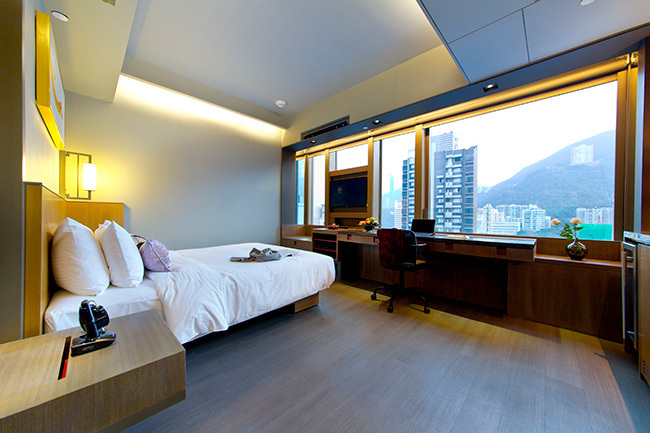 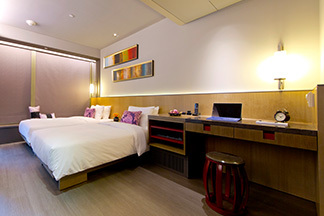 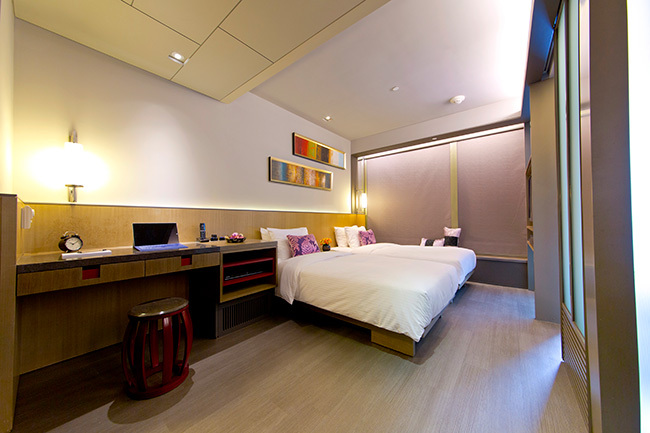 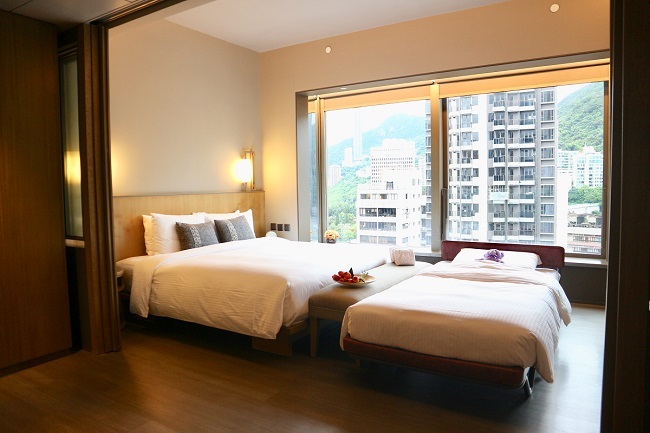 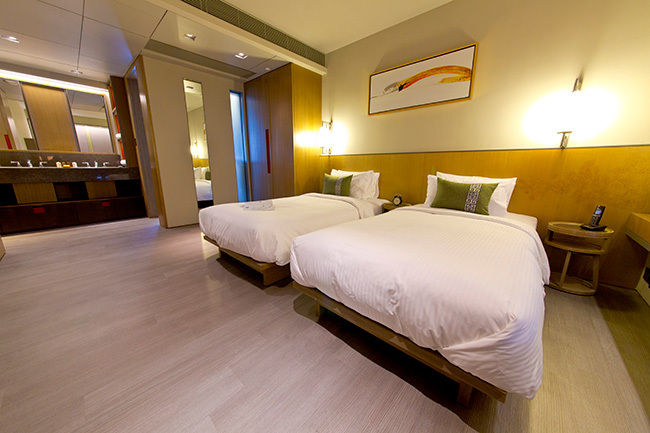 Featuring a king size bed with fascinating mountain view on HK Island, 88 King Suite Mountain View is ideal for business and leisure traveller who look for quality and lifestyle accommodation. 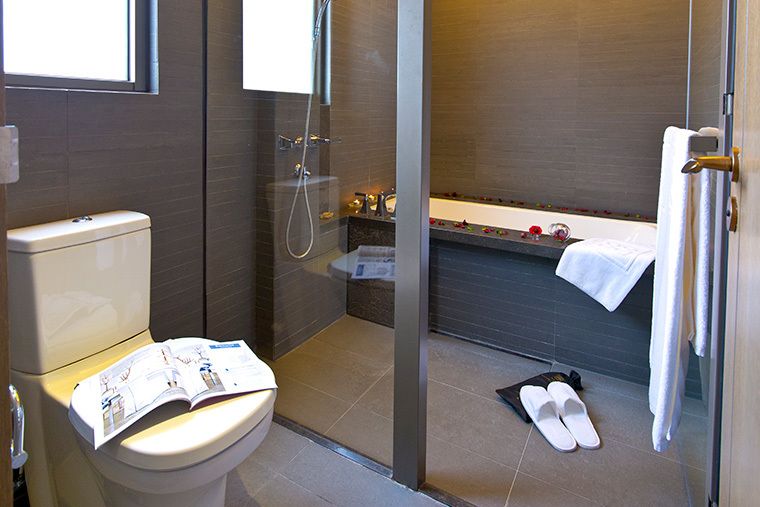 Apart from the en suite bathroom and all handy facilities, the room also equipped with a wine cooler, which bring your accommodation experience to a higher level while enjoying your top-quality wine with your beloved one. 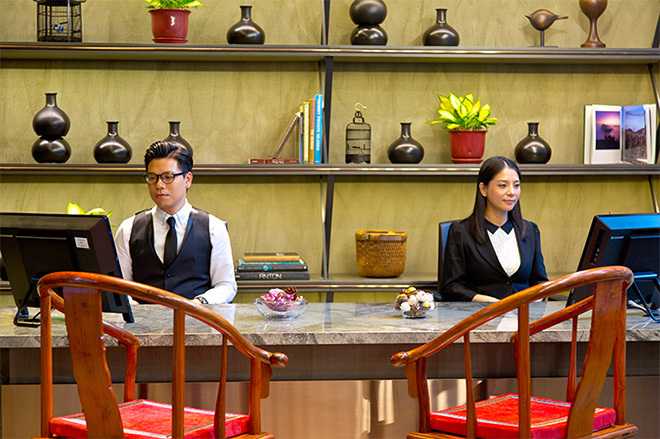 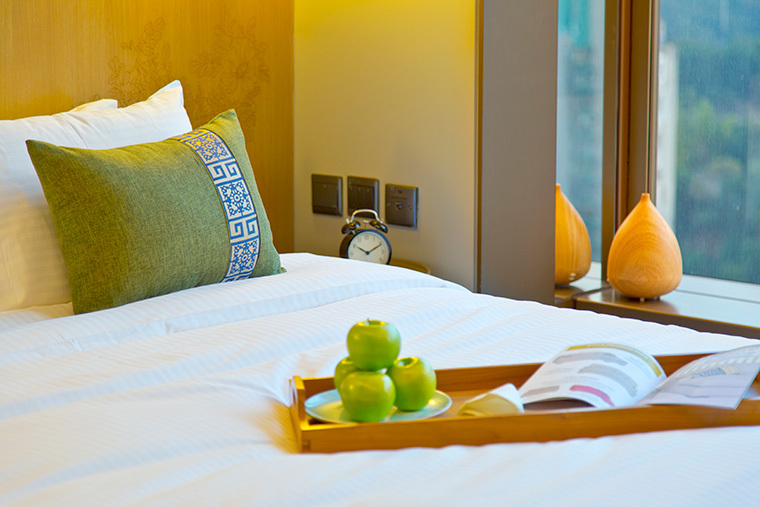 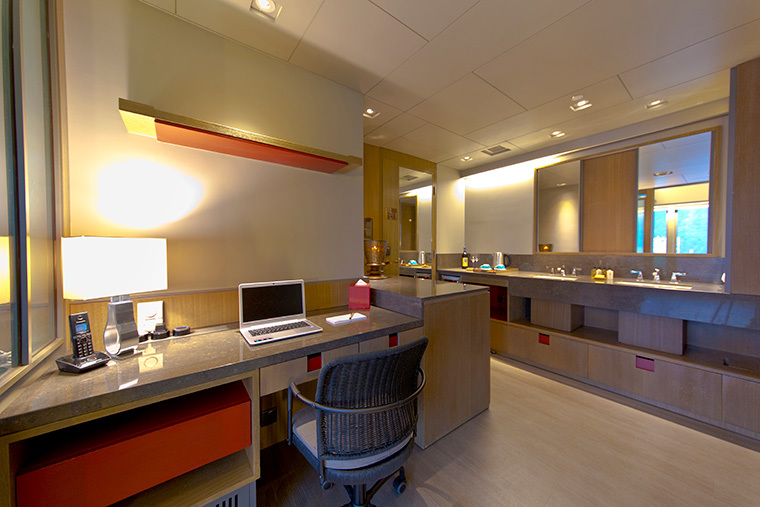 With complimentary wifi access, we ensure you always stay connected with the rest of the world.